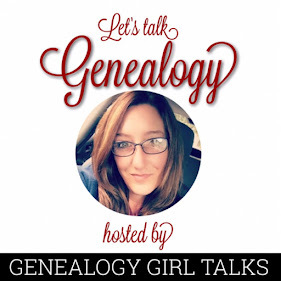 Hey guys, do you have a Quick Genealogy Tip you'd like to submit to Genealogy Girl Talks? 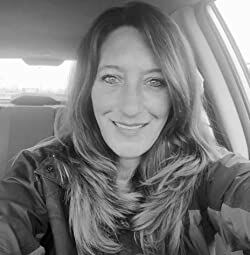 I will share your tip, mention your name, and link to your blog, website or social media account on my accounts, podcast, and website! 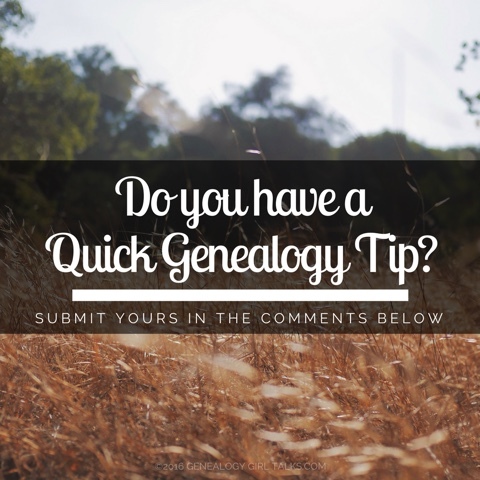 Share your Quick Genealogy Tip in the comments below (with your name or website). 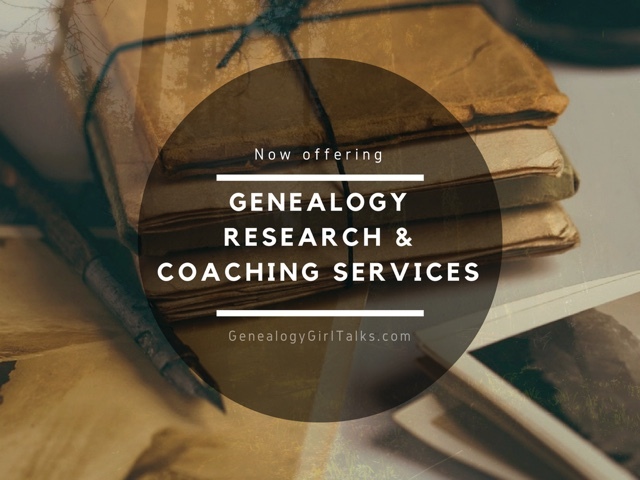 Hello Fellow Genealogists! I have a large family tree and lots of names have been repeated through the generations. To help tell one from another I have inserted their birth year into their name as an additional middle name. Example: William Albert 1831 Latham. Now I can look at the index panel and quickly pick out the correct one.